Hey guys! 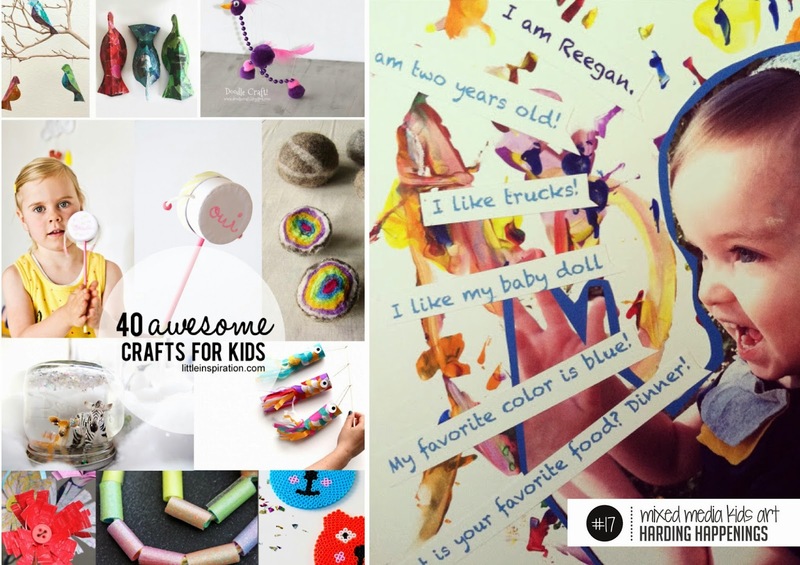 Not sure if you saw posting via Insta & FB recently but I was included on one of my fav blogs, Little Inspiration, for some top kids crafts. This project was done when I was a stay-at-home mommy for a few weeks. It was def a fav and I'm glad to see it here with other amazing projects. Can you guys guess which project I will be doing with the kids this week? It's in the photo above!